Most of us don't think we are living in a futuristic utopia. But if you look around at many of the exciting advancements in technology, you will see that life is starting to look more and more like science fiction every day. 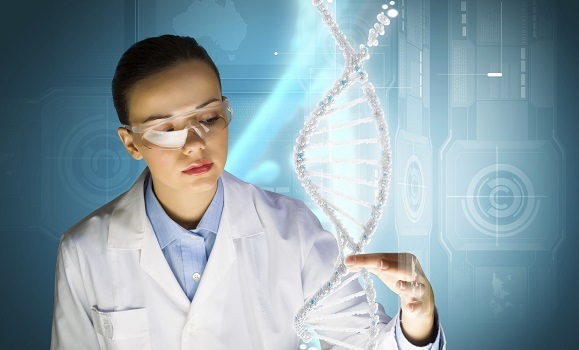 Cool new technologies are emerging constantly in the science world. While most don't have their own department at any major university (yet), they are making big waves in the scientific and technological communities. Many are already being applied for practical purposes (think Google's self-driving car) and some are beginning to look suspiciously like we've created artificial intelligence. Believe me, the future is already here, and technology is only going to get more futuristic. Here are five of the craziest, game-changing technologies that are starting to take off in 2016. Pay attention; some of these will shape our lives in the coming years. While some branches of science focus on making machines act more like living creatures, organic electronics focuses on making organic elements behave more like machines. Using this new technology, scientists are working out ways to control the neurotransmitters in our cells in much the same way we can control our electronic devices. This technology is already revolutionizing the way we design and integrate prosthetics and other medical devices. 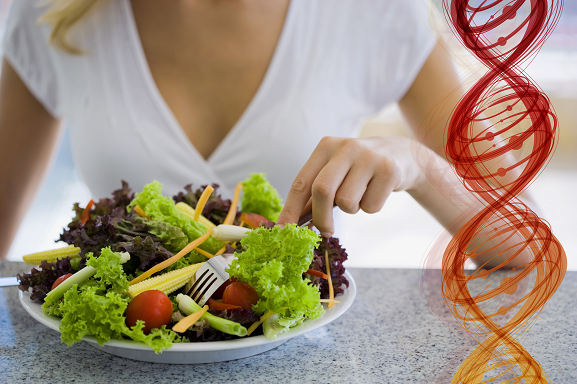 You've heard that "you are what you eat," but the emerging study of nutrigenomics is taking that saying to extremes. 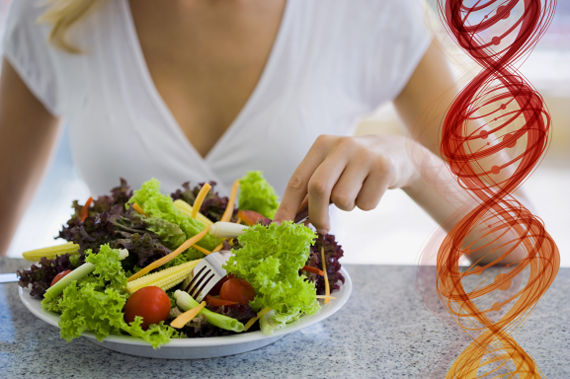 Basically, nutrigenomics (or nutritional genomics) studies the ways that food affects our genes. As scientists learn more, they've been looking for ways that the our diets can complement, enhance, or even alter our genome. In the near future, it's not out of the question that nutrigenomic scientists could determine the ideal diet based on your DNA, as well as prescribe certain foods to change your genetic makeup. 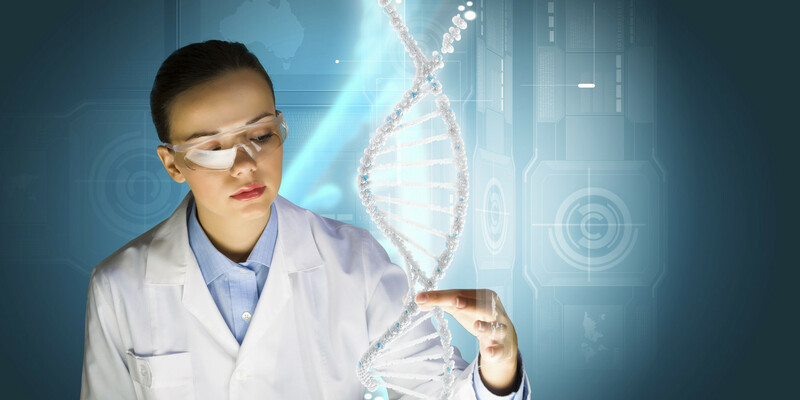 Synthetic biology is the science of creating biological organism through technological means. Already, scientists have created a computer model of a bacteria and manufactured a "synthetic cell." The possibilities for applying synthetic biology are titillating--designing and creating brand new microorganisms from scratch. While we're a ways off from synthesizing a unique life form, the science is being developed with big strides every year. Redox signaling molecules have been around for eons--but it isn't until recently that we've learned about their central importance in our health on a cellular level. 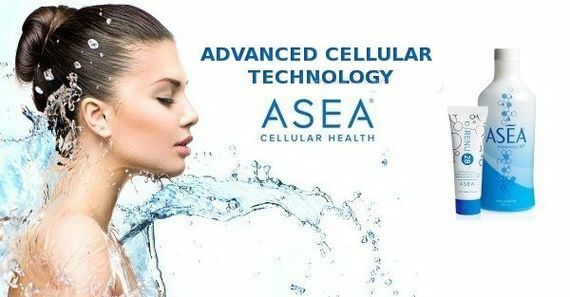 New technology is emerging that inserts healthy redox signaling molecules into your body, helping to repair and replenish your aging cells. Since we are made up entirely of cells, every organ in the body can potentially benefit from this new technology. Although neuromorphic engineering has its roots in the 1980s, it's been finally seeing some pretty impressive advancements. Basically, it's the process of creating computing systems that act like living organisms. MIT recently created a neuromorphic chip that allows a machine to be more aware or its surroundings and respond accordingly. Scientists are already creating robots that think and behave like humans. They are synthesizing organic lifeforms, developing technology that could turn us into cyborgs, and using nutrition to enhance our genetics. Life is becoming more and more like a science fiction movie every day.